The cast of 'Master in the House'―actor Lee Sang Yun, Lee Seung Gi, K-pop boy group BTOB's member Yook Sungjae, and comedian Yang Se-hyung celebrated the show's first anniversary. On November 28, 'Master of in the House' uploaded several pictures and video of the cast happily celebrating the show's first anniversary. 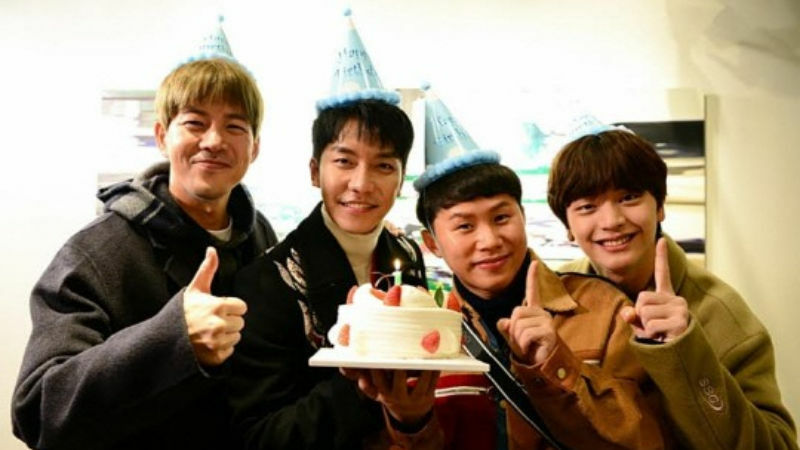 The pictures showed Lee Sang Yun, Lee Seung Gi, Yook Sungjae, and Yang Se-hyung smiling behind a strawberry cream cake with a candle that is shaped as number one. In the video, they sang a celebration song, then each cast member shared how they felt about participating in the show for the last year. First, Yang Se-hyung said, "We were so awkward with each other when we first met that we spoke formally to one another for a while. But I feel so comfortable with these guys now." He continued, "I've actually thought to myself before, 'Will this show even last for a year? ', but I'm glad that we have made it this far. I hope we keep moving forward together." Yook Sungjae said, "I feel great coming to film 'Master in the House' these days. It almost feels like I'm on my way to meet my brothers who I only get to see on weekends." Lee Seung Gi gave his thought as well, "After meeting these guys for the first time, I thought the journey was certainly not going to be easy. Nevertheless, we ended up getting on so well." He added, "The past year gave us the opportunity to realize how important we were to each other. It really was precious. Please continue to enjoy our show!" Lastly, Lee Sang Yun commented, "It wasn't always easy, but I got to experience new things. Our members as well as all staff felt like a gift. Let's keep having fun."  'Master in the House' is a television show by SBS in which the cast spend time with masters of various fields in hopes of gaining knowledge and wisdom from them.